Limousine Tours Monte-Carlo is specialized in luxury car rental in Monaco. 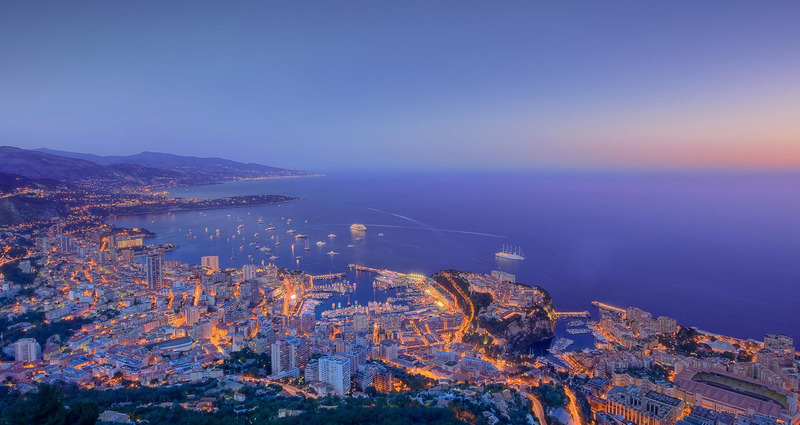 24h/24 - Monaco-France-Europe : Transfers all destinations. We can organize your ground transportation. Choose between our suggested tours or plan your personal one. Ready to Book or Need some infos ? 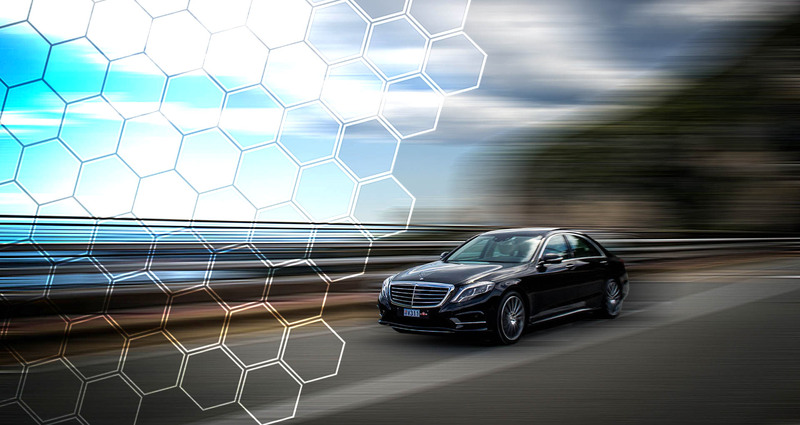 All of our drivers speak English as well as other languages such as French, Italian, Spanish... Their knowledge of the area and their experience is the assurance of a confortable and safe trip by the quickest ways. Looking for Quality and Premium Services for Your next Holidays?